In an increasingly globalised world, the demand for talented translators is on the rise. Translation is a form of linguistics and is a far more nuanced skill than many give it credit for. A skilled translator can dissect the sound, grammar and meaning of different languages with ease, providing a valuable skillset to many different types of company and client. Translation courses in the UK can be studied at undergraduate and postgraduate level and almost all courses are accredited by the Chartered Institute of Linguists. Upon successful completion of a translation programme, which can often be part of a larger Linguistics degree, students will be ready to work for national and international governments, large or small corporations, and once experienced, freelance. Are you interested in studying a linguistics or translation degree in the UK? If so, arrange a free consultation at SI-UK Kathmandu today. What they say: “Explore modern languages (two languages – French, German, Italian, Mandarin-Chinese and Spanish) and the concept of translation and interpreting, translation theory, computer-assisted translation, translation project, terminology management and Interpreting for business, health or law. 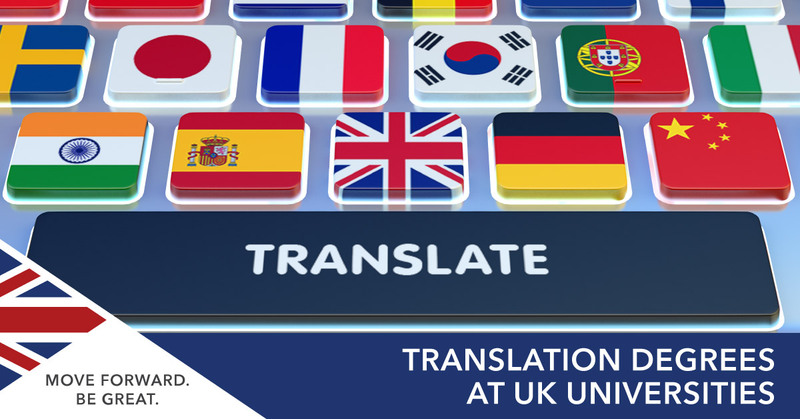 If you want to study a translation degree in the UK at undergraduate or postgraduate level, arrange a free consultation in London or Manchester today.